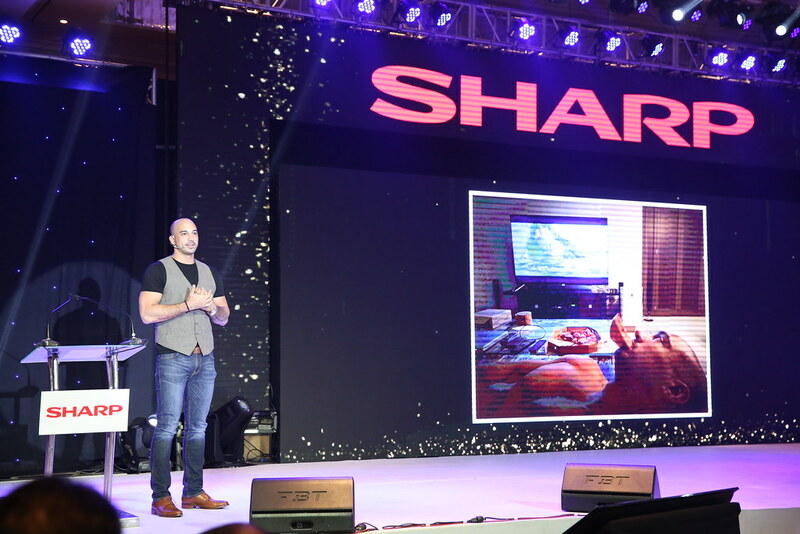 Sharp Philippines just launched the newest AQUOS XU SERIES, the World’s First 4K TV with 8K resolution. I’m no super techy person but let me share you what is this about. What your eyes are designed to see is finally here. Let’s just put it this way: the more pixels, the clearer the image. Our current digital HD TV has a 2K resolution which has 1920 x 1080 pixels. 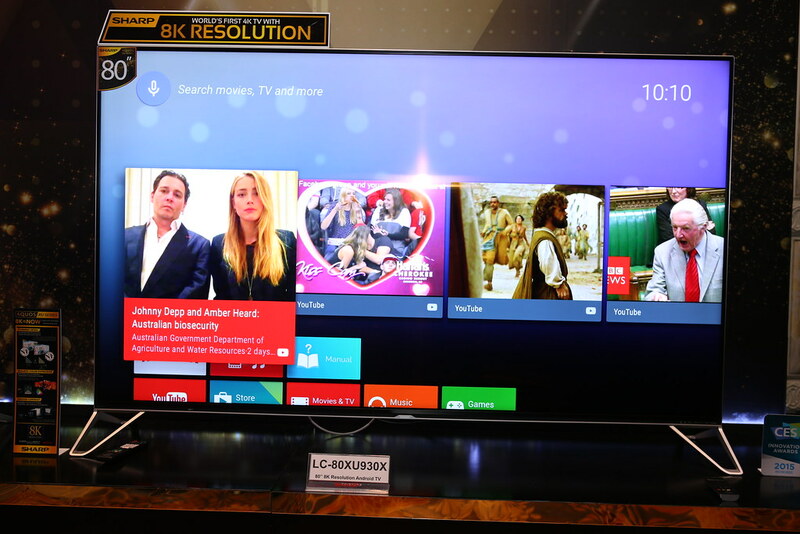 The current industry’s standard is 4K with 3840 x 2160, pixels. Now, 8K is four times 4K with 7680 x 4320 pixels or about 33 million total pixels. This means that everything you watch here will be more detailed than you’ve ever seen on a television. For some of you might wonder why we have this 8K TV when we lack 8K contents out there. There isn’t any at the moment and only a few 4K materials BUT we don’t necessarily need for all those materials because this TV enhances everything that you play on it. 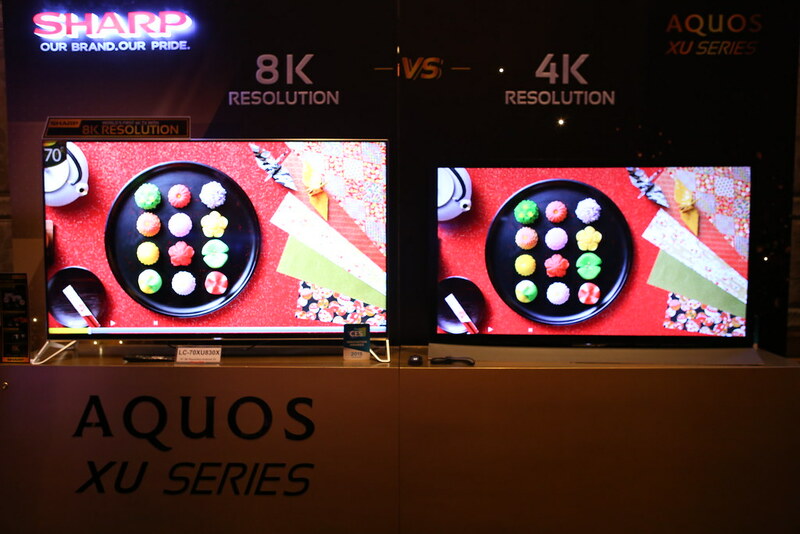 Sharp’s proprietary Quattron Pro 4-Color Technology, which adds a yellow sub-pixel to the standard red, green, and blue, and its newest upscaling circuit, the X8-Master Engine Pro both work together to achieve resolution equivalent to 8K by upscaling Full HD and 4K UHD content. It creates the most vivid color expression, the deepest contrast, and a true-to-life detail– so real that you can almost touch it! 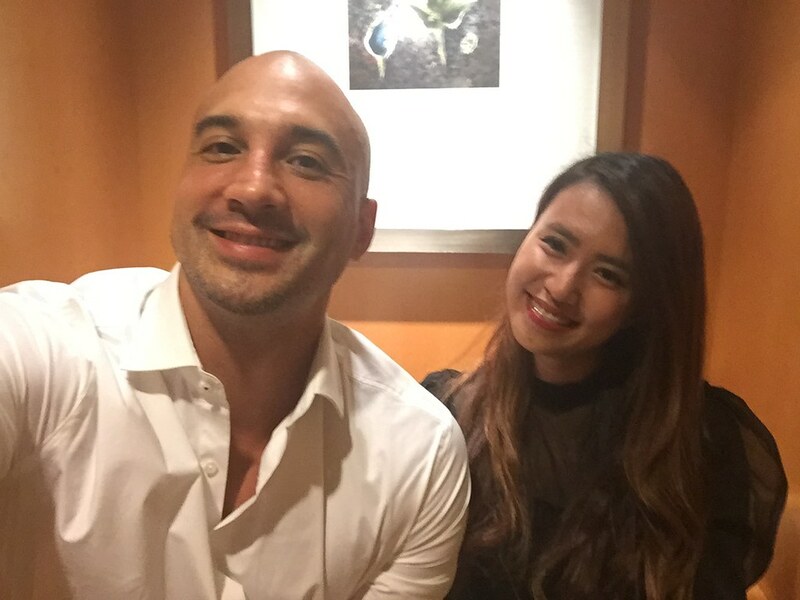 One of the country’s premiere and multi-awarded filmmakers and the first Filipino who have won an award at Cannes Film Festival, Director Raymond Red graced the event and shared us his XU TV experience. 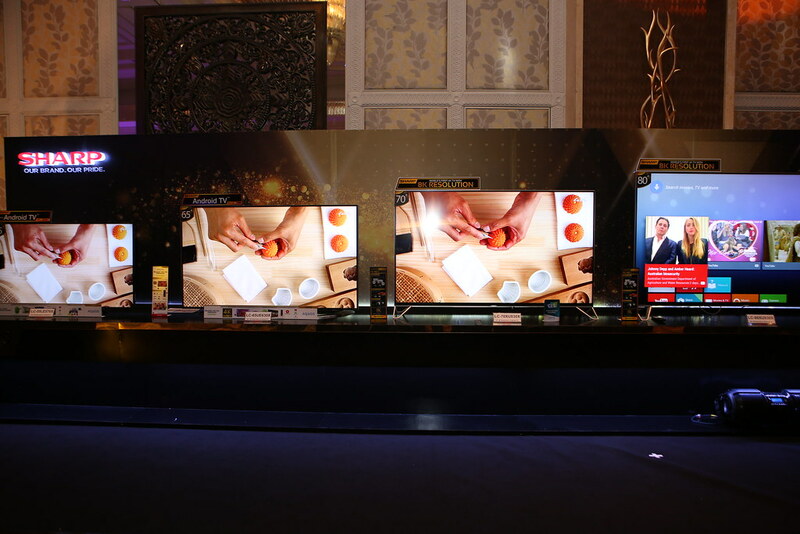 He explained why the 8K TV is something to look forward to and how it enhances your regular TV programming even without the 4K and 8K material. Celebrity, Actor, Host, DJ, and a self-proclaimed Android fan, KC Montero shared to us a mini demo about its Android features. Since this TV is powered by Android it basically has all the features that you have in your Android phone. It has a built in Google Play where you can download over 600+ apps, games, and more. You can also search contents through Google Voice Search and play videos straight from your mobile phone through Google Cast. This TV also comes with Sharp Smart Remote along with the regular remote, which is similar to a touch pad. There are two modes on how to use the remote: the flick mode, more like a touch screen interface and the mouse mode, where you can just slide through the pad just like how the usual mouse works. It also has your favorite shortcut buttons where you can access your favorite movies, apps, games, settings, and the search bar. 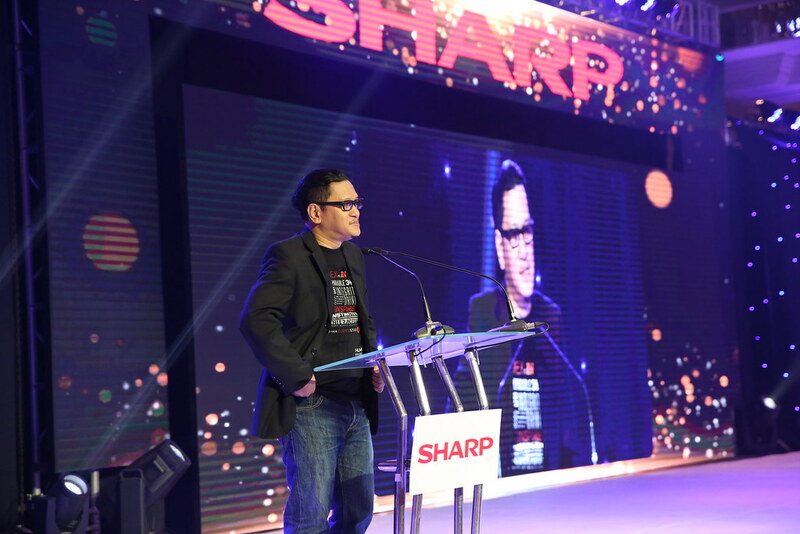 I couldn’t be more proud for my first project working with Sharp Philippines together by my mentor during my internship days at Wave 891 FM and now a good friend, KC Montero and most especially to my new team CreAds Philippines! 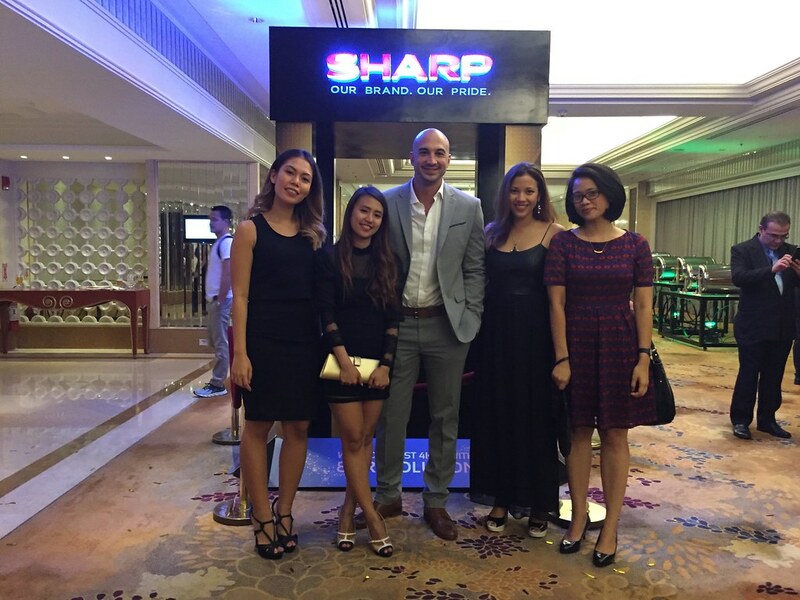 For more information, you may also visit their website at www.sharp.ph, like them on Facebook at and follow them on Instagram.